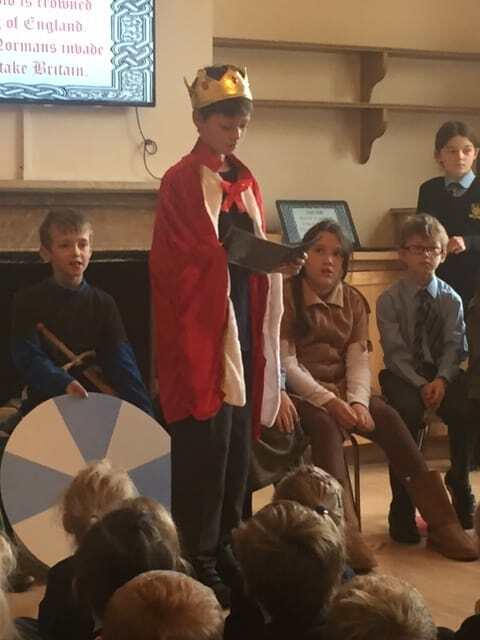 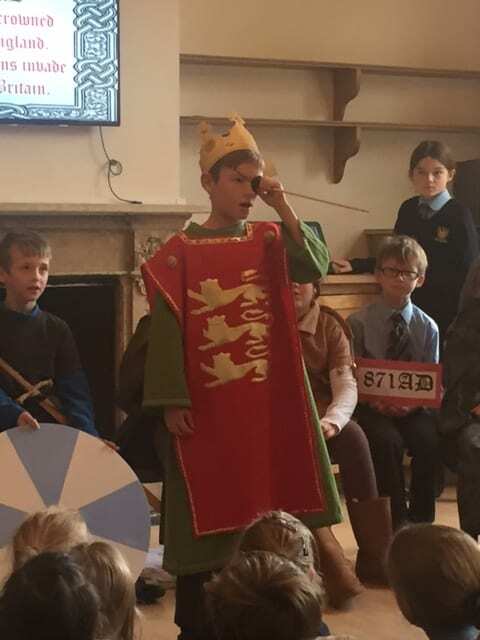 Year 5 produced a very entertaining assembly all about the Anglo-Saxons, packed with facts and information about our ancestors. 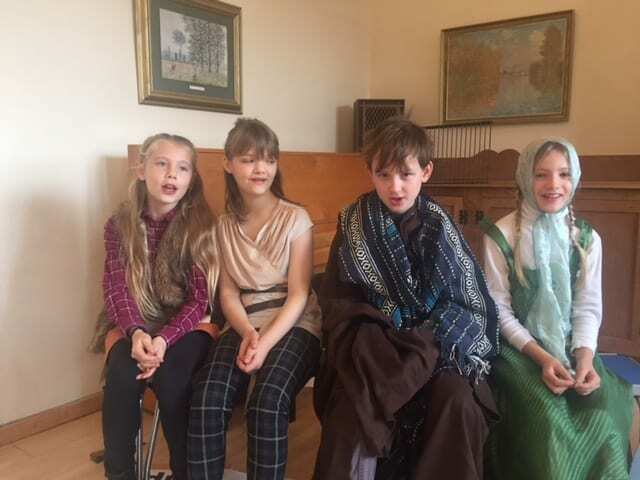 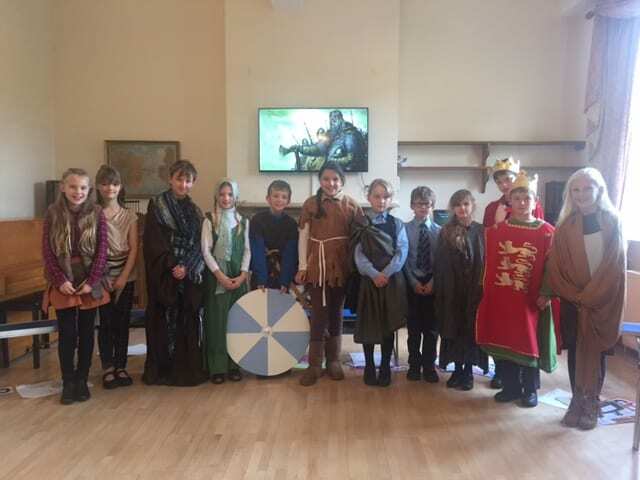 The children all dressed up in wonderful costumes and told us all about why the Anglo-Saxons settled in Great Britain, where they came from and what their daily life was like. 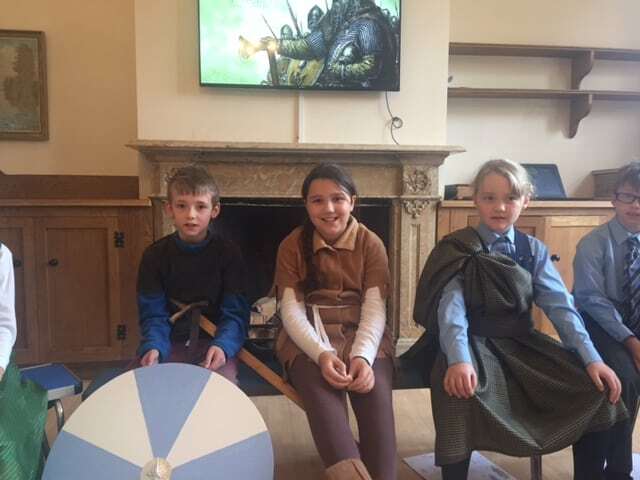 We learnt what they dressed like and how they built their houses. 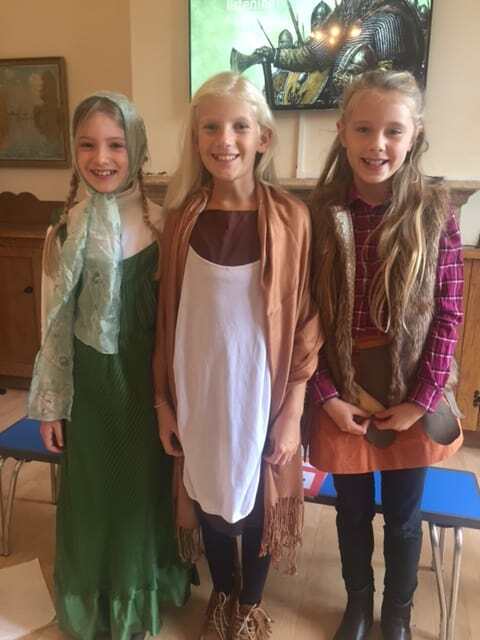 It was all was rounded up with a very catchy song which we all thoroughly enjoyed and got us all on our feet!